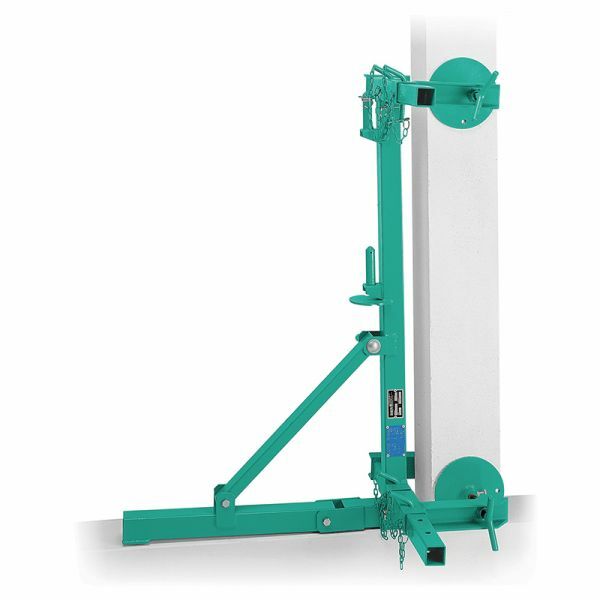 It simplifies assembly operations and provides particular technical solutions which differentiate it from traditional hoists. 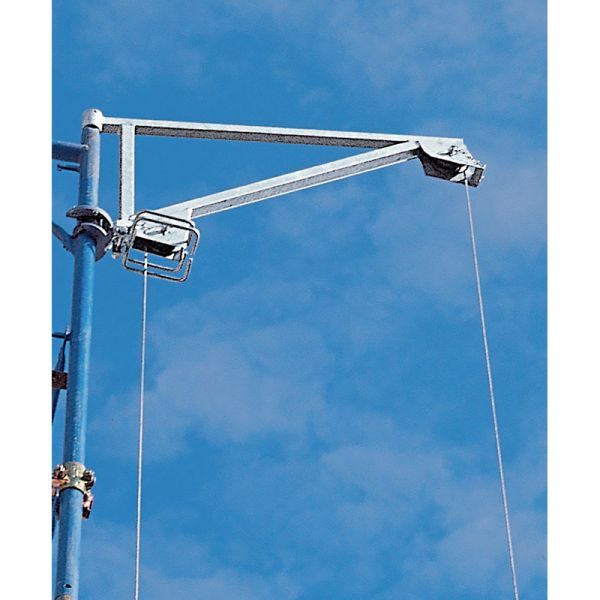 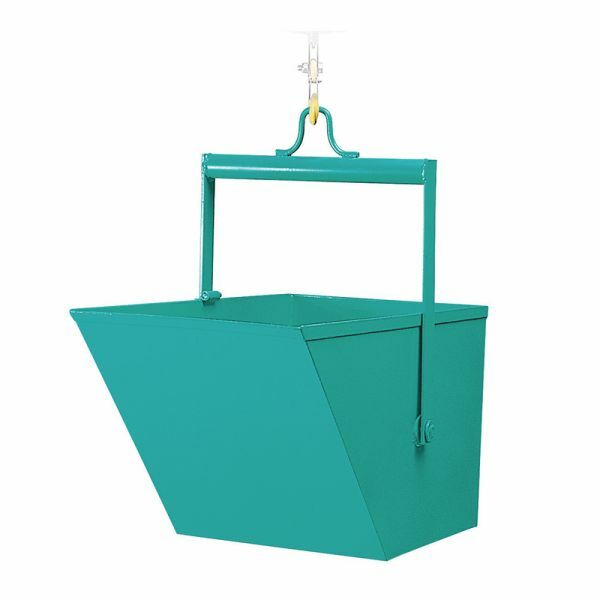 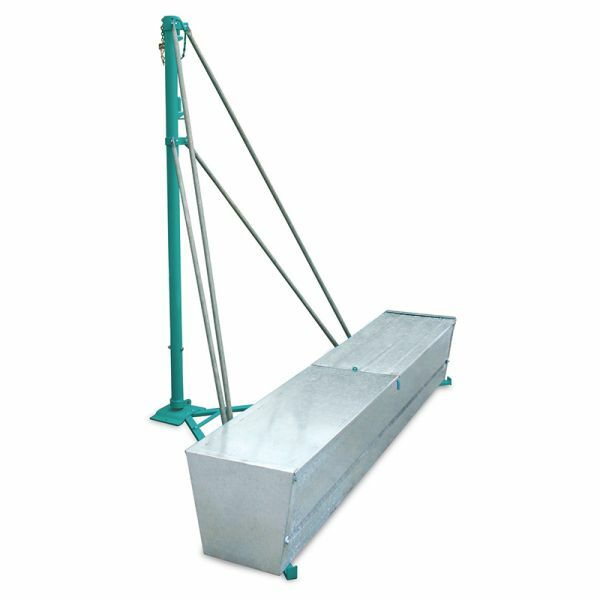 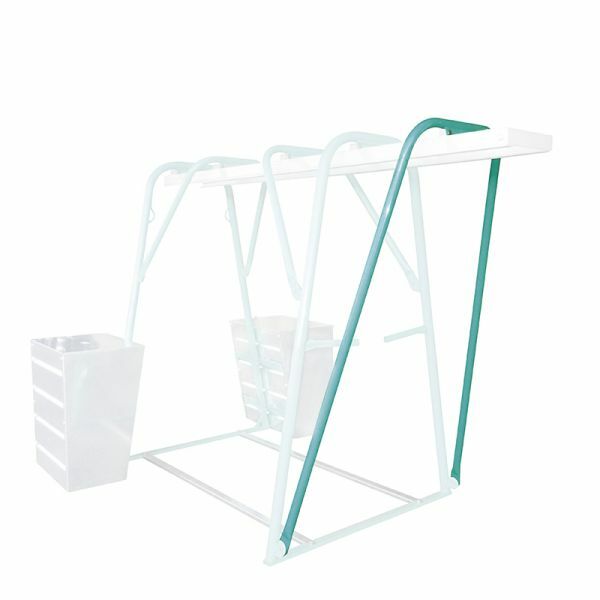 After having put the hoist at the foot of the structure, during use it is sufficient to move the swivelling bracket into the desired position. 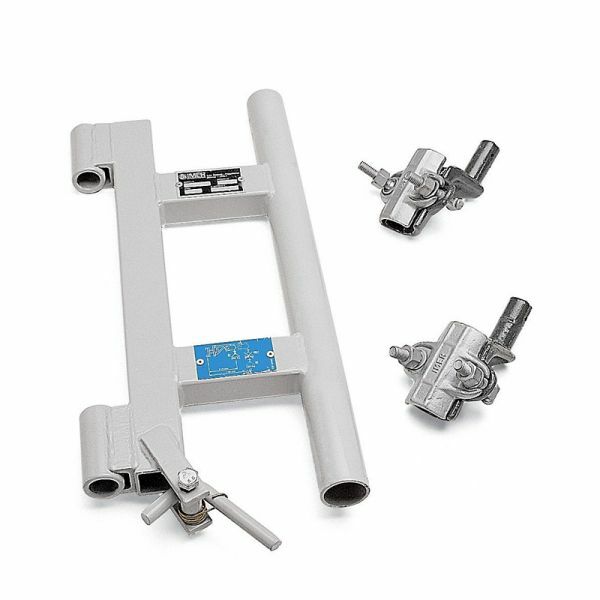 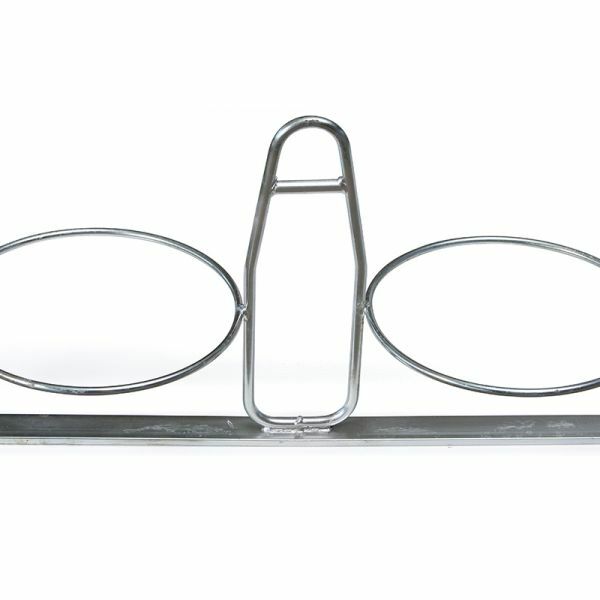 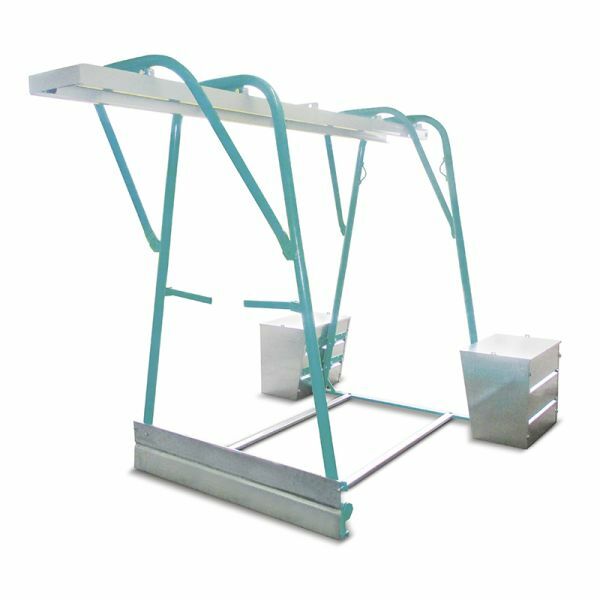 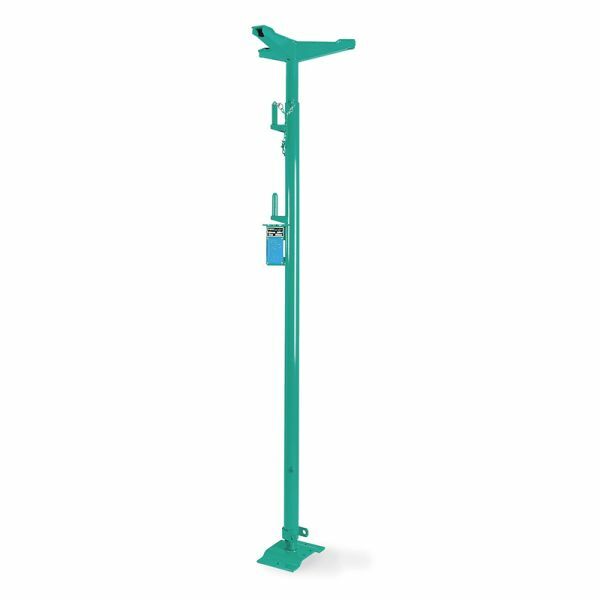 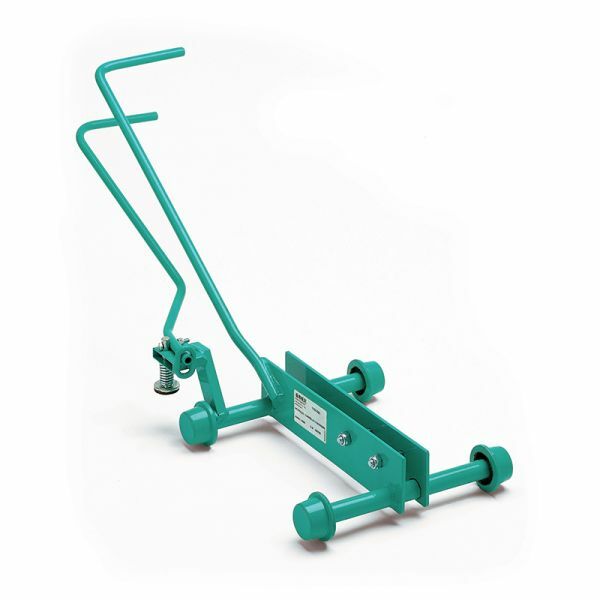 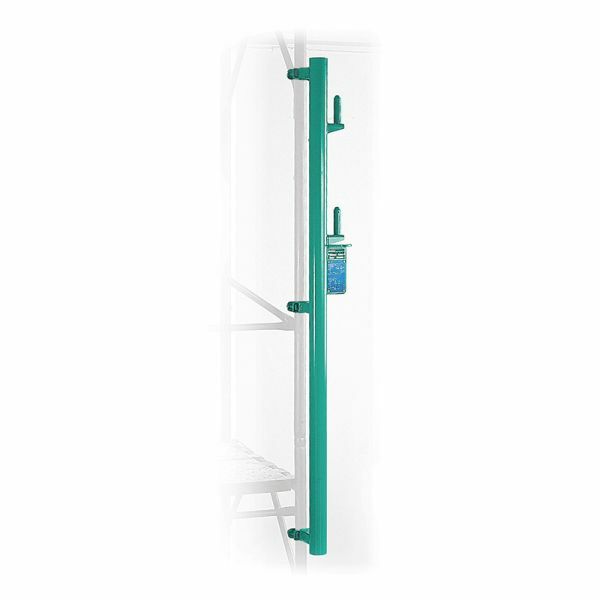 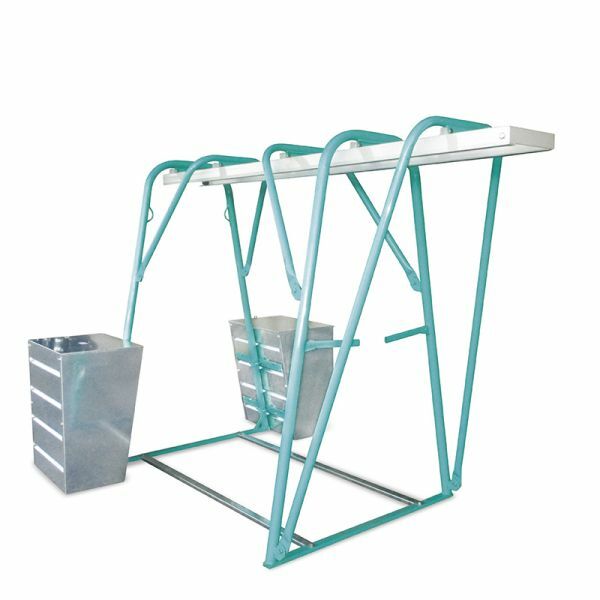 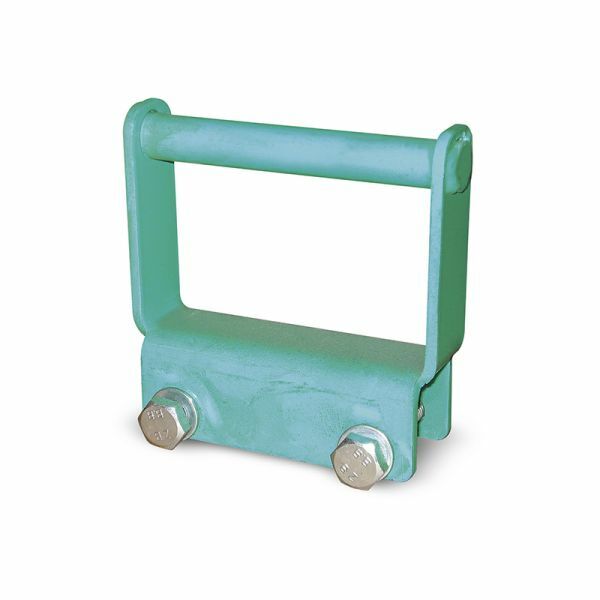 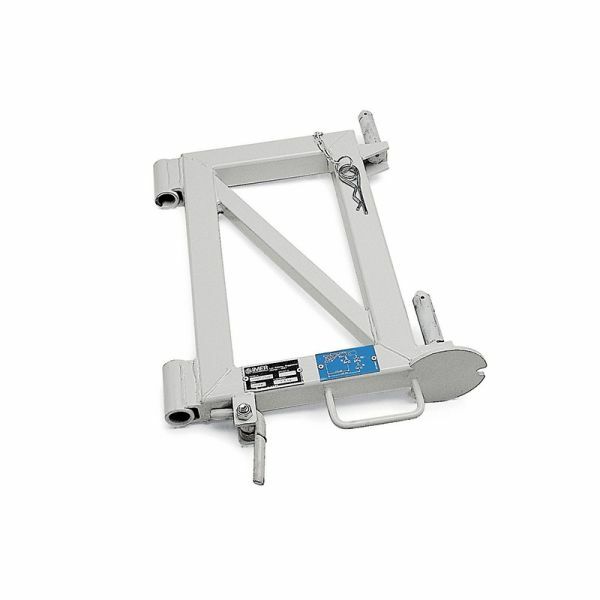 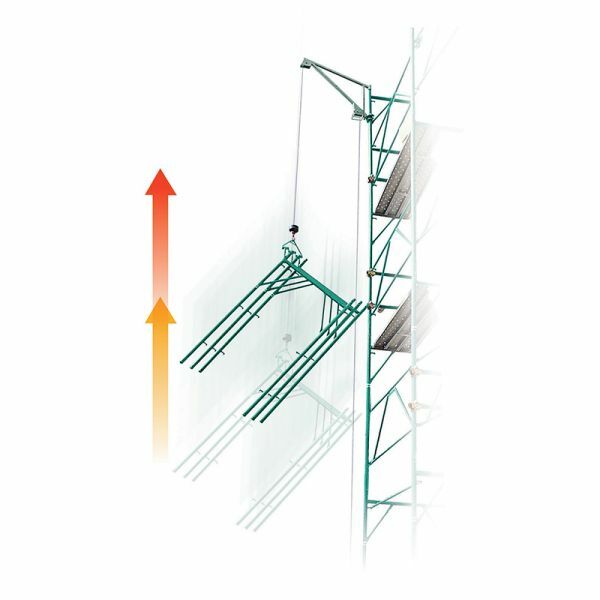 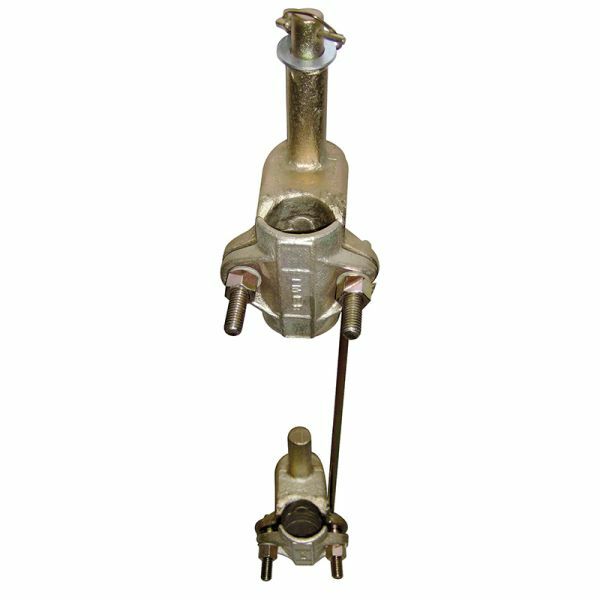 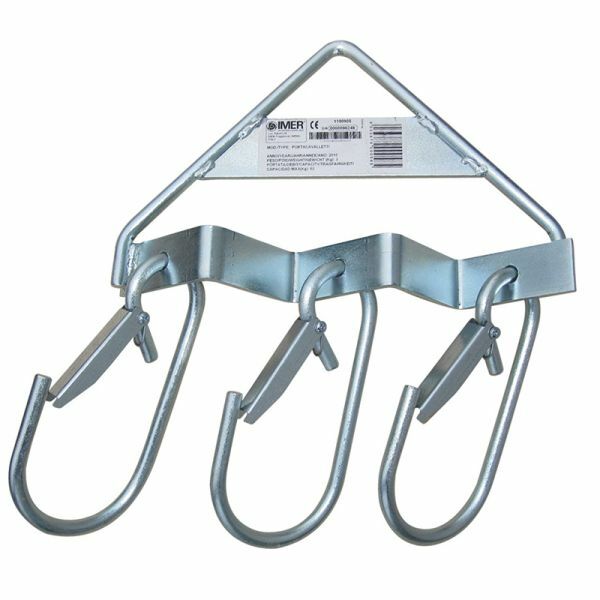 Versatility and high resistance of the swivelling bracket to atmospheric agents: equipped with quick attachment, adaptors for various types of scaffolds and work positioning lever, it can be also applied at halfstructure using the optional scaffold attachment.